Welcome to the WEB HOME of BHC HOCKEY! 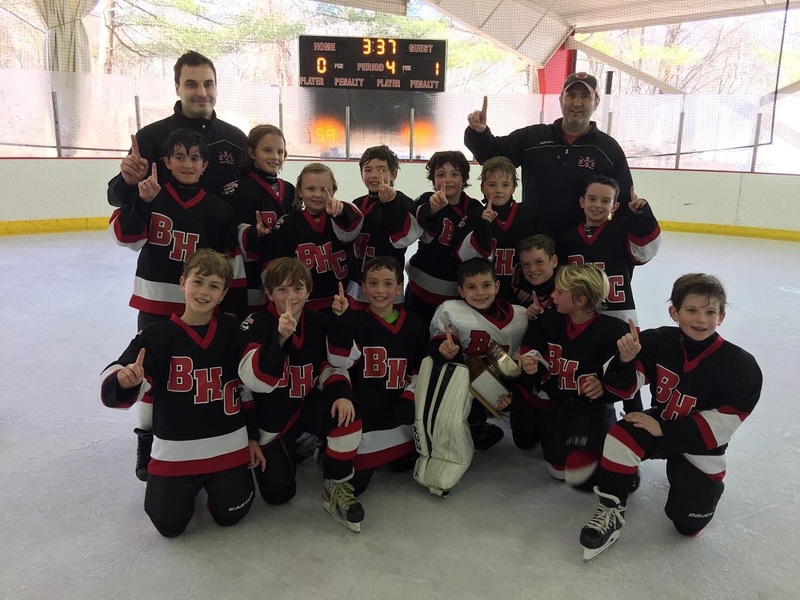 BHC Mite A team - 2017 Club League Champions! 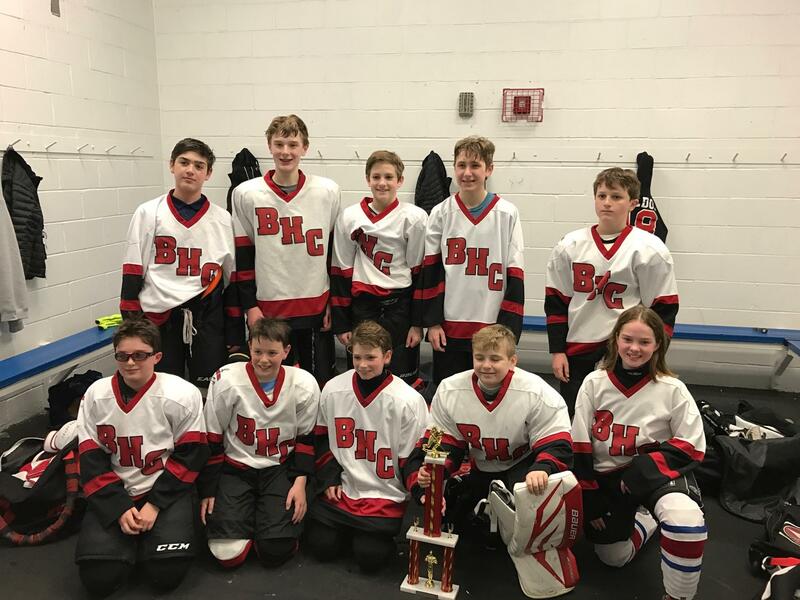 BHC PeeWee A team - 2017 MCYHL Champions! 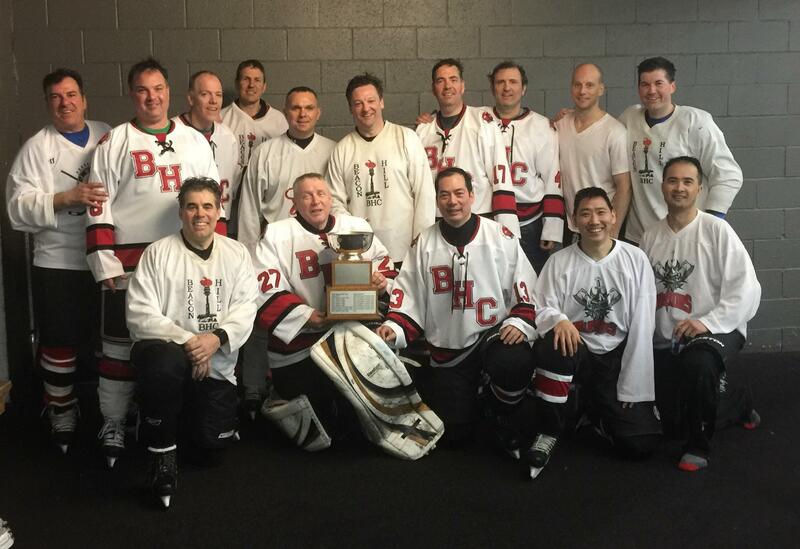 BHC Men's - Princeton C Cup Champions! BHC Hockey program has been in existence for more than fifty years and today the program has in excess of 300 skaters. The Hockey Program offers children a program consisting of instructional practices and a competitive game schedule at all skill levels. BHC also offers an Adult program that is competitive for all skill levels. Beacon Hill Club is one of only a few fully functional non-covered rinks in New Jersey. The Ice Rink at Beacon Hill has been a staple of the club since its opening in 1956 and to this day is the only ice rink in Summit. PLEASE NOTE: All Schedules and game times are subject to change! Our Home 7:00 am, 8:15 am and 9:30 am game decisions (to cancel or play) will be made by 9:00 pm the night before hosting. The 11:00 AM and later games decisions will be made by 8:00 am the day of hosting. All notifications will be sent via email on the BHC Hockey website. We will do our best to keep the lines of communication open during the process. All MCYHL games played at Mennen are played unless a State of Emergency is declared by the governor. Mennen is a county facility and stays open until such emergency is declared.